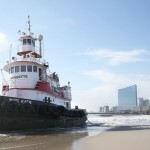 On February 20, the 77 foot long tugboat Miss Kate along with its 135 foot long barge in tow ran aground in Atlantic Ocean near Absecon Inlet on Brigantine Beach, New Jersey. 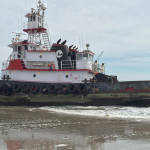 The tug had lost power and drifted ashore near the inlet. No reports of injuries. 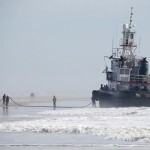 The Coast Guard was notified and arrived on scene to monitor the situation. 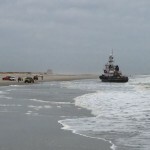 The Miss Kate and barge were later pulled off the beach and refloated a few days later. No reports of damage or pollution released. Both vessels were en route to Great Egg Harbor Inlet. 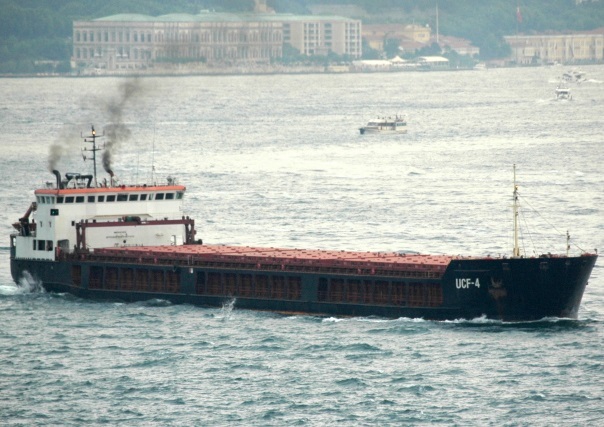 The 123 meter long, 5185 dwt cargo vessel Port Olya 3 ran aground in the Caspian Sea off Lagan, Russia. 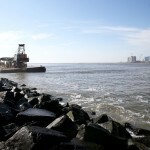 The Port Olya 3 was proceeding from Iran with a cargo of mill cake and containers for Olya on the Volga River when it suffered steering gear failure and ran aground off the shore near the canal entrance. 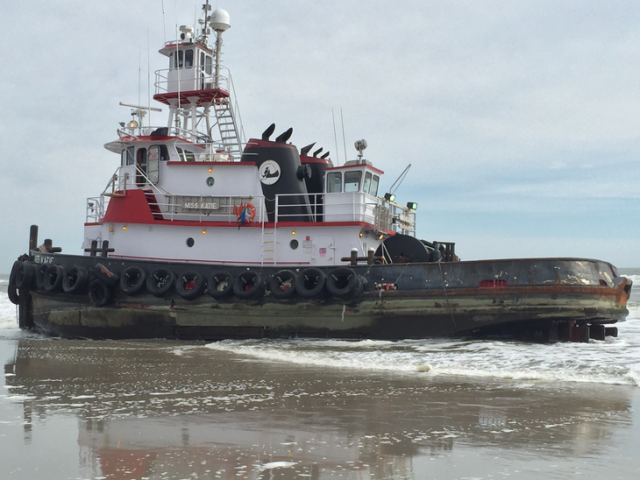 The cargo vessel was unable to refloat itself and requested assistance from local authorities. 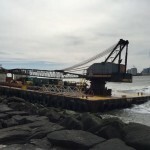 Authorities inspected the vessel for damage and will expect the vessel to be refloated the following day. No report of injuries, damage or pollution released.